If you do not see the answer to your question here, please email Jason@DowningNelson.com, and you will receive a prompt answer to your question. Thanks for visiting our site! We appreciate you and your business! As the property owner, what is my responsibility? You, as the property owner, are responsible for ensuring that our company is informed of any issues pertaining to the carpet to be cleaned. Topics to inform and discuss with us to prior to cleaning include but are not limited to; possible recurring past staining problems, pet stain issues, installation problems, prior cleaning experiences, or any relevant information. It is also your responsibility to inform any current or future occupants of the property to the possibility of slip and fall hazards that may be caused by the damp carpet. 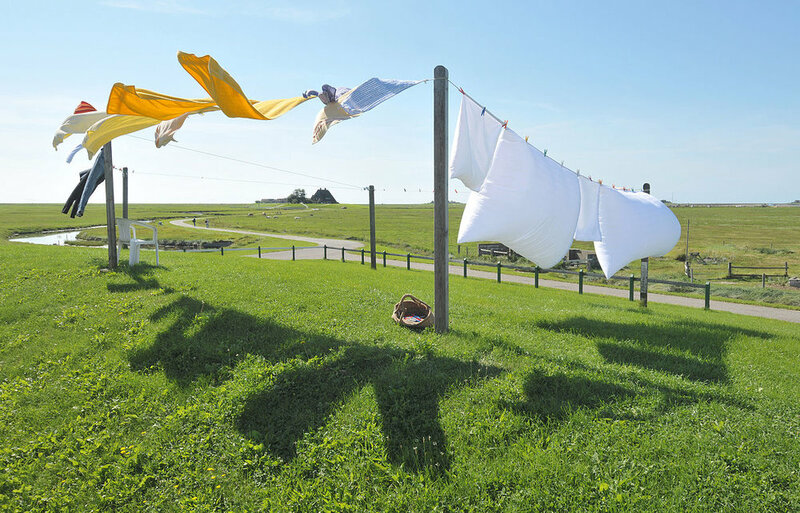 Finally, it’s important to note that you as the property owner must listen to the suggestions for proper drying and failure to do so can result in extended dry times. What can I expect from carpet cleaning? Professional carpet cleaning is the removal of general soiling and spots by utilizing the best possible equipment, cleaners, training and experience. We strive to restore you carpet to its best possible “clean state”. We will do everything possible to ensure your complete satisfaction. Unfortunately we cannot correct is years of traffic, abuse or untreated permanent staining. Is carpet cleaning safe for me and my family? The simple answer is that due to our daily exposure to cleaning solutions, we only use the safest cleaners on the market for our own health as well as yours. I wouldn’t want to run a business for most of my working career only to have health issues once I retire because we used harmful cleaners. The cleaning industry has some of the best chemists creating safe and effective solutions for us to purchase and use in your home. It is our promise to only use only the best cleaners possible, for your sake and ours. Why did my carpet ripple after cleaning? How long will the rippling last? When your finger tips are subjected to water for an extended period of time, they get wrinkles. The same principle can be applied to carpet. The carpet will absorb the moisture during cleaning and expand slightly, but will return to normal as soon as it dries. Much like washing your clothes and letting them air dry, dry times for carpet cleaning will be reduced significantly with the addition of air flow and the reduction of humidity. Based on the temperature outside, you will either want to turn on your AC or heater, turn on all overhead fans, and turn the HVAC systems fan to the on position. If you have small fans to place around rooms, we encourage you to use them as well. Some customers will want to open the windows, this is only recommended as long as the weather is nice and the humidity is low. High humidity will increase dry times. Why did the liquid pet or spill stains return? Liquid spilled on the carpet may sink into the carpet pad and subfloor. After cleaning the liquid spots and the stain appears to have been removed, the stain slowly returns. Why? 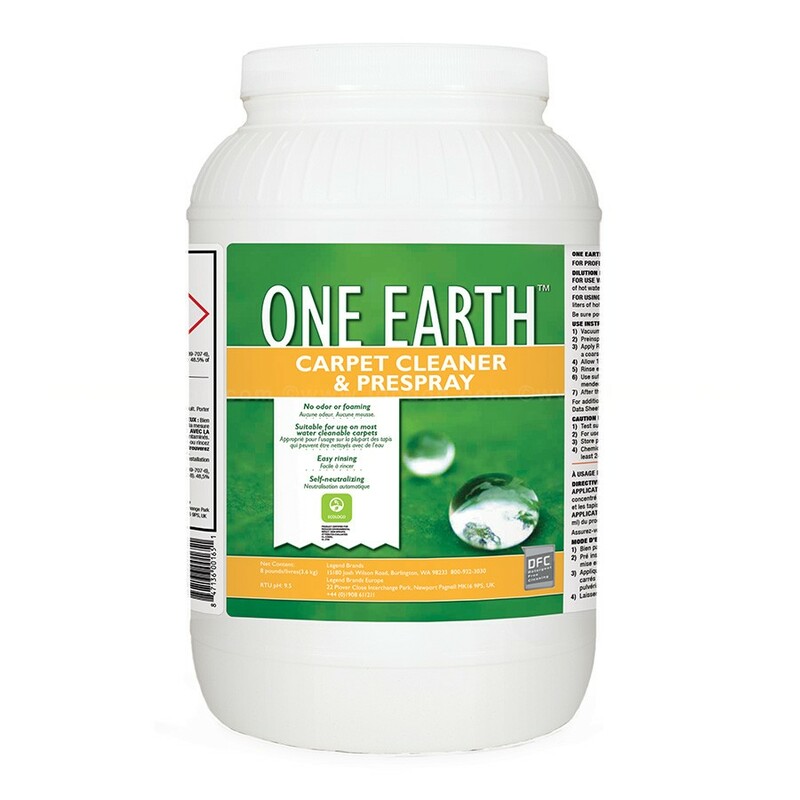 We are only able to clean the surface of the carpet. Any spill that has sunk into the carpet backing or pad is still technically there. After cleaning, the liquid within the carpet backing or pad will “evaporate” or “wick” to the surface, thus causing the stain to return to the carpet surface. We can usually correct “wicking,” and may have to return to do so, which is an additional charge. What are the dark gray edges along the baseboards and under doors? Soil filtration is a situation in which dust and other airborne pollutants, such as soot from burning candles or from poorly ventilated fireplaces, in areas with a concentrated flow of air through the carpet, through tiny cracks, or other open areas under the carpet. Carpet soil filtration may appear around baseboards, under doors, along the edges of stairs and possibly away from walls where plywood subflooring materials have been joined. While no one cleaning technique may be successful in all filtration soiling situations, we have the proper tools and cleaners to address this problem area. Excessive filtration soiling may require an additional fee for removal, due to the time dedicated to removing the soil build-up. How long should I keep the tabs/ plastic squares under the furniture? The tabs are there to protect the wood of your furniture from soaking up moisture, and just as important, to keep furniture polish off of the carpet. We recommend 24 hours. Please also keep small children away from these tabs, to prevent ingestion of the styrofoam and plastic protectors.